"Building Better Tomorrows...One Child at a Time". One day 38 years ago, a young child was dropped off at our after school enrichment program. Within 15 minutes he had torn apart the Directors office and threatened other staff. This was our introduction to "Phillip". It was also our introduction to the realization that there were children that needed a program that understood their needs whether emotional and/or behavioral, and needed a place where they realized that despite their struggles they were experiencing, there were people that still cared about them. Welcome to our Voyagers Club that has been working with children such as "Phillip" ever since! 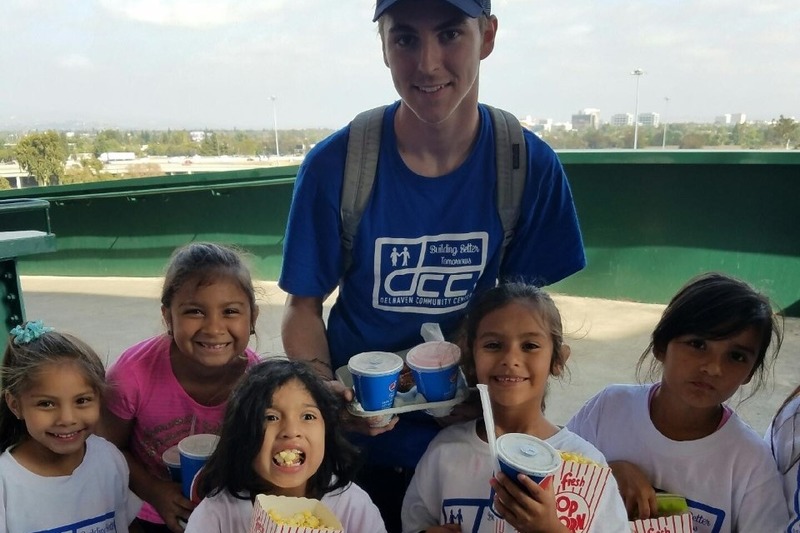 Since 1972, Delhaven Community Center, a private non profit social service agency, has been serving the City of La Puente and surrounding communities. Building Better Tomorrows one person at a time has been our underlying belief, a passion that is seen in our after school educational and enrichment programs for at risk youth, our summer camp programs keeping kids off the streets and giving them the opportunities for new experiences, our Voyagers Club for children with emotional and/or behavioral challenges, our family emergency program helping families with needed food, clothing, and other supplies, our pay it forward program that once a month focuses on helping others, and our programs for the Intellectually Challenged including social, educational, and employment opportunities. Help us help the Phillip's and others in our community that need that extra support! Each year, in an effort to keep our program cost down, to provide sponsorship's and campership's to those that need a little more assistance, and to have the ability to provide the needed programs and assistance, we hold our annual "FUND DRIVE" campaign. We welcome you to check us out on our Instagram (Delhaven Community Center), our Facebook Page (Friends of Delhaven Community Center) our webpage ( www.delhavencommunitycenter.org). Every little bit makes a difference! Help us as we strive to Build Better Tomorrows!